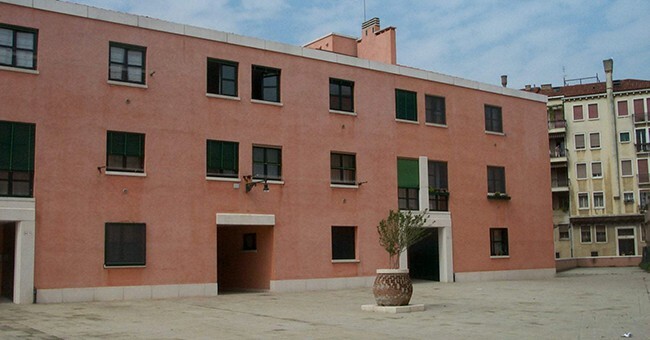 Located in the Cannaregio district, the complex was built in the area previously occupied by the Saffa match-manufacturing factory, which closed in the 1950s. 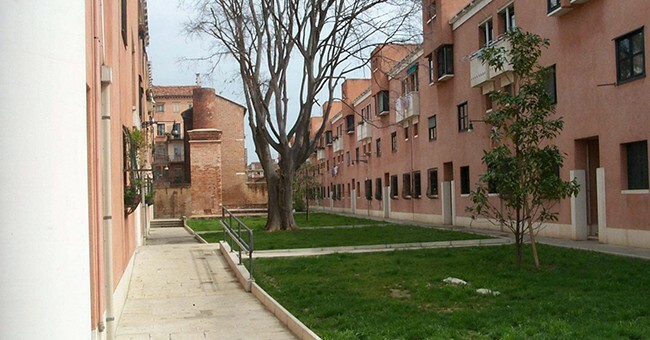 The 200 dwelling units were completed in two phases between 1981 and 2001. 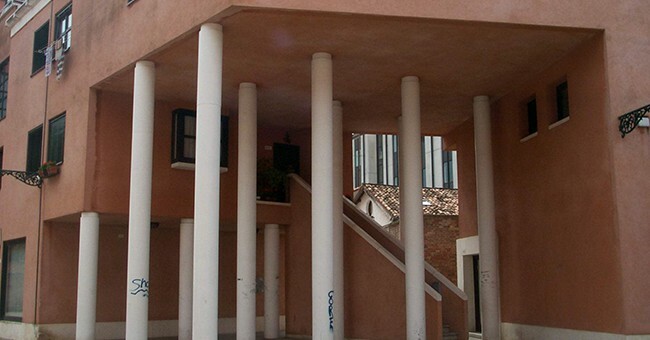 The housing complex harmonises with Venice historic fabric thanks to the use of new formal solutions inspired by motifs belonging to the Venetian housing tradition.